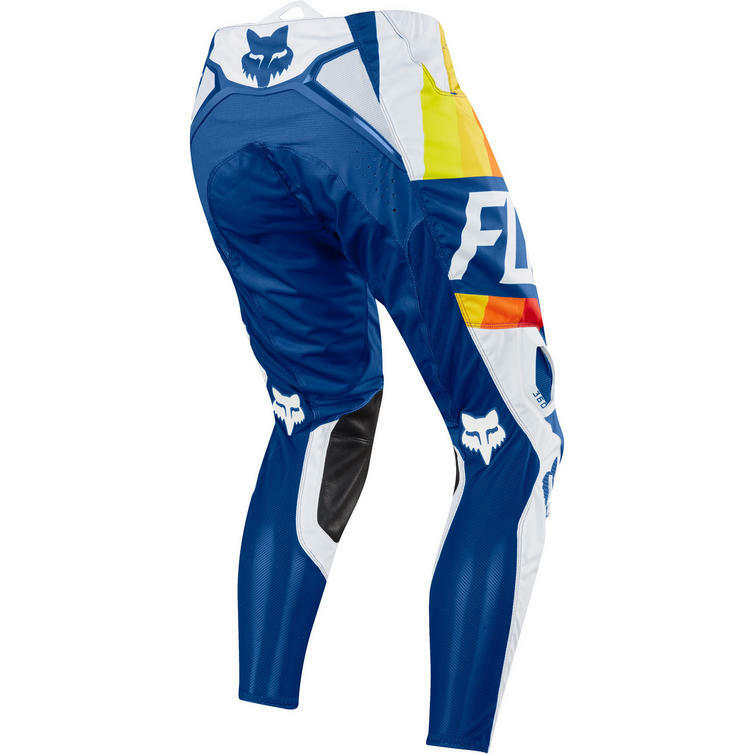 The Fox Racing 360 Draftr Motocross Jersey & Pants Blue Kit is part of the latest Fox Racing collection. 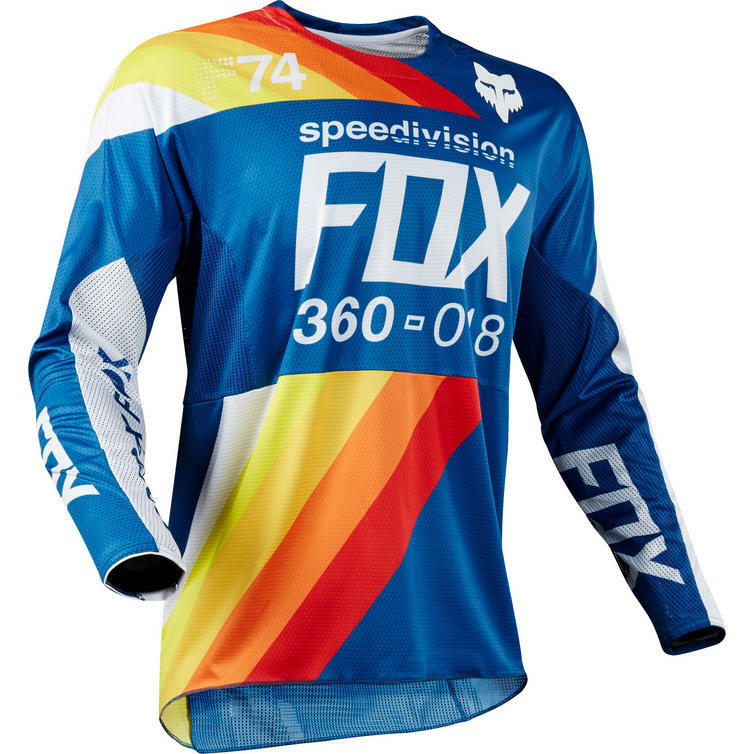 As fast as it is functional, the Fox 360 Jersey offers remarkable durability and comfort. 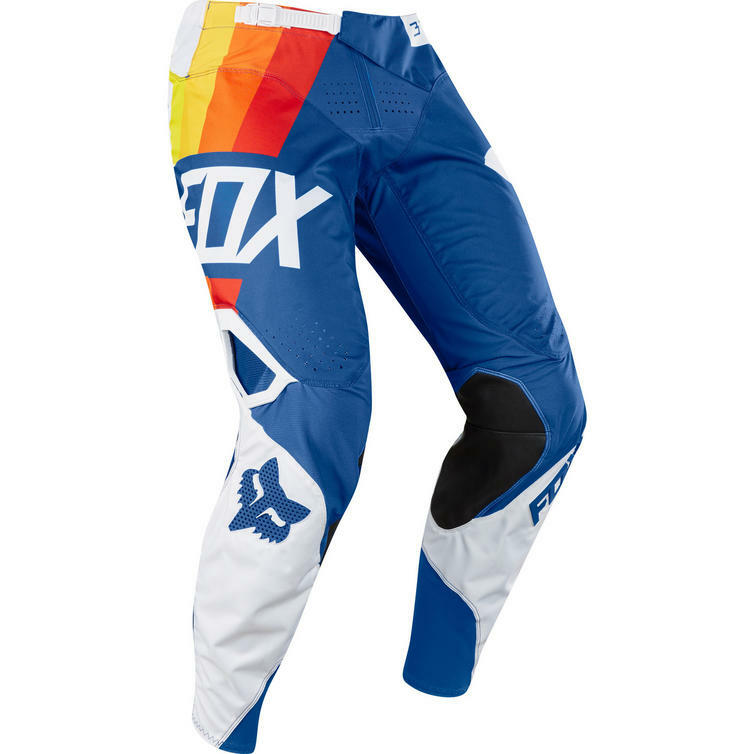 It is battle proven and ridden at the biggest motocross races in the world - often to victory and championships. 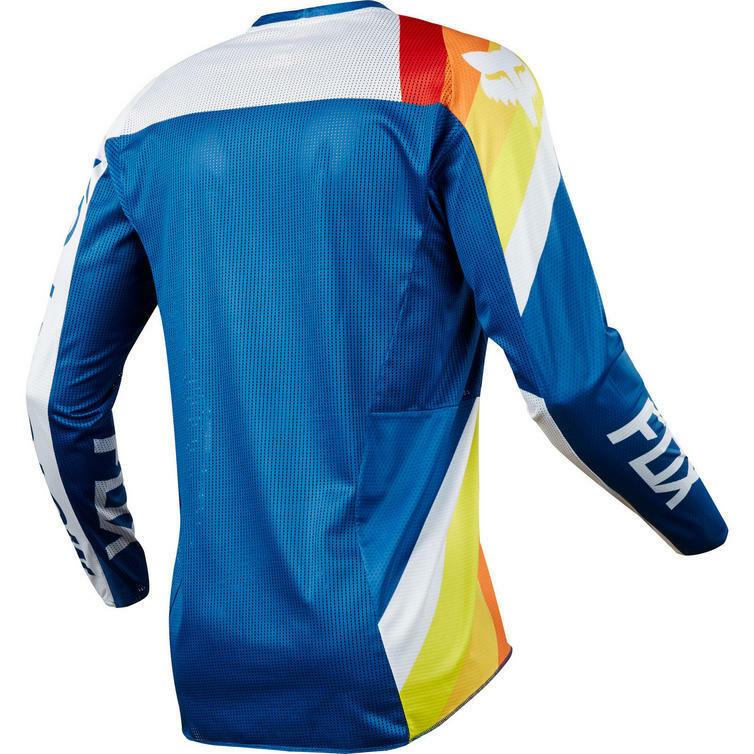 The jersey uses a moisture wicking fabric on the main body, with mesh back, shoulder and side panels for breathability. 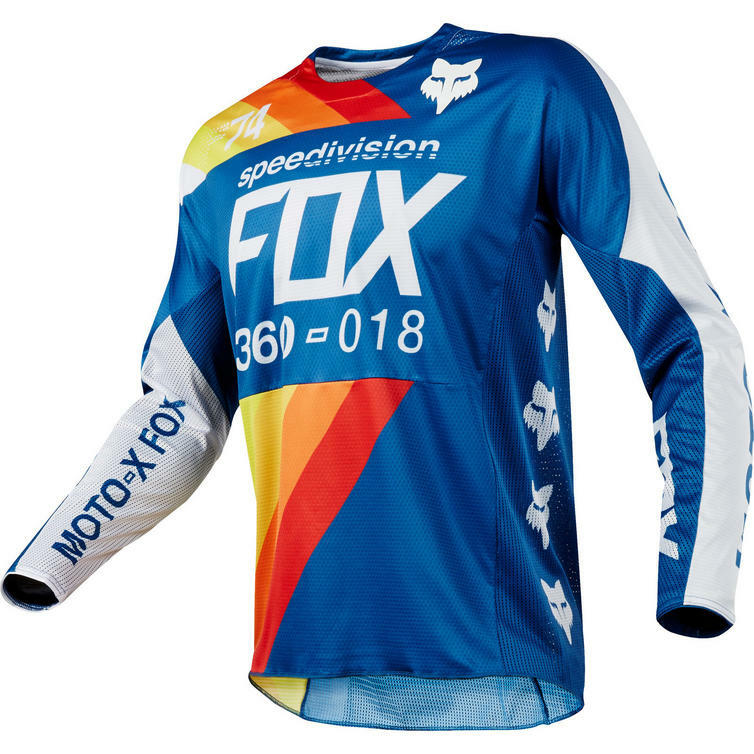 This combination pulls perspiration off your skin and channels refreshing air through the jersey. 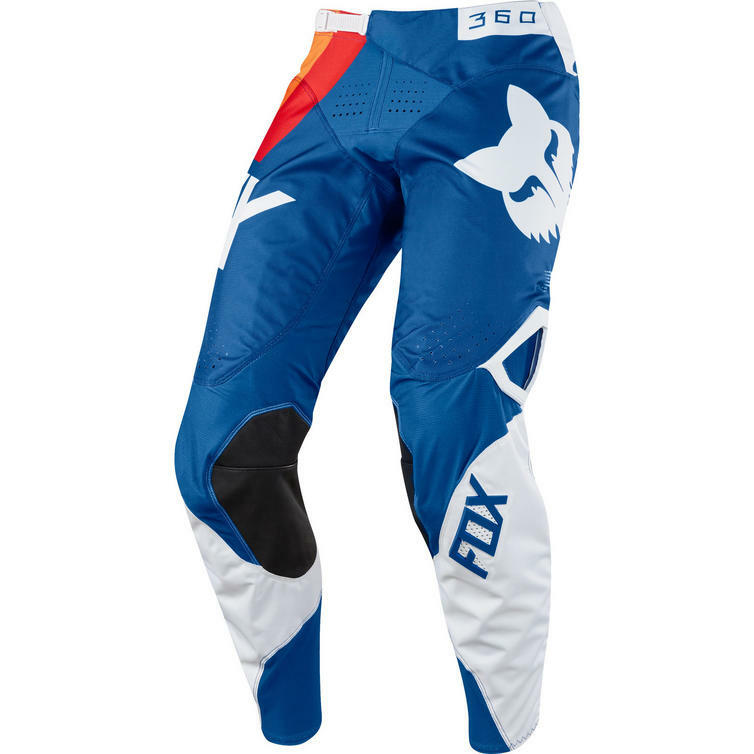 Thus, you stay cool, dry and comfortable even in hot or muggy conditions. 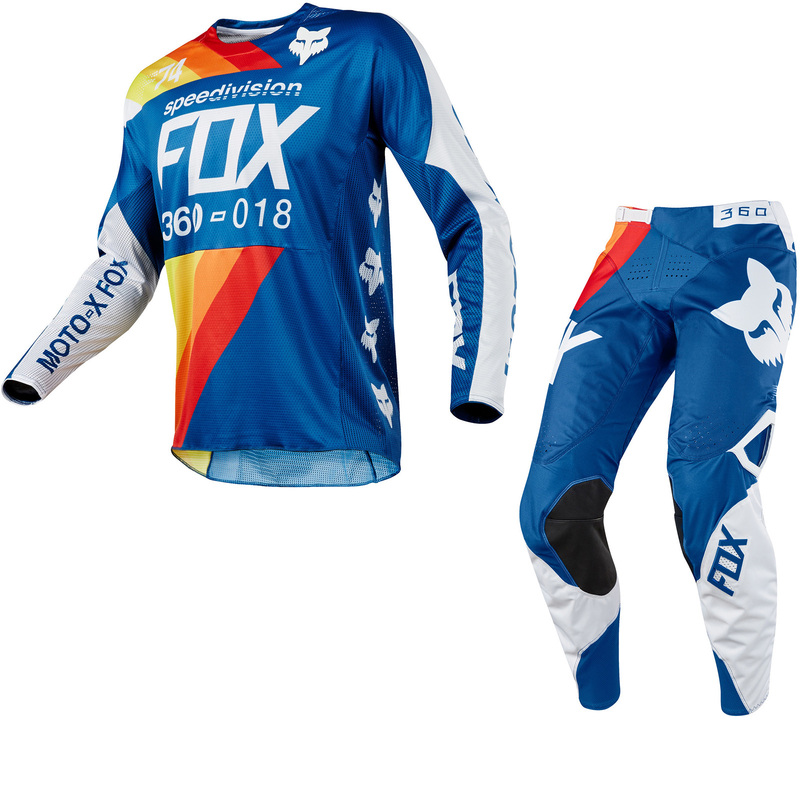 View all Fox Racing Kits & Bundles. 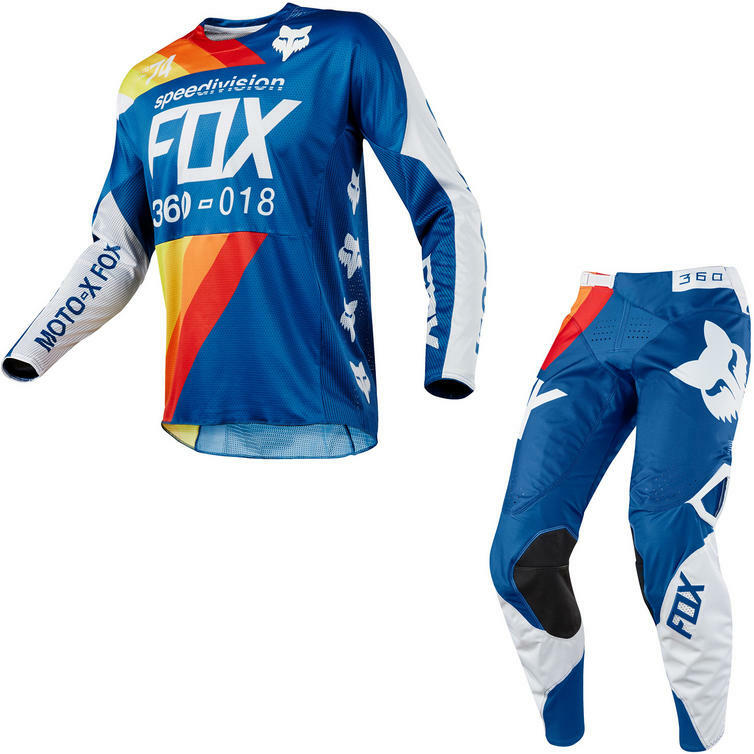 View all Motocross Kits.